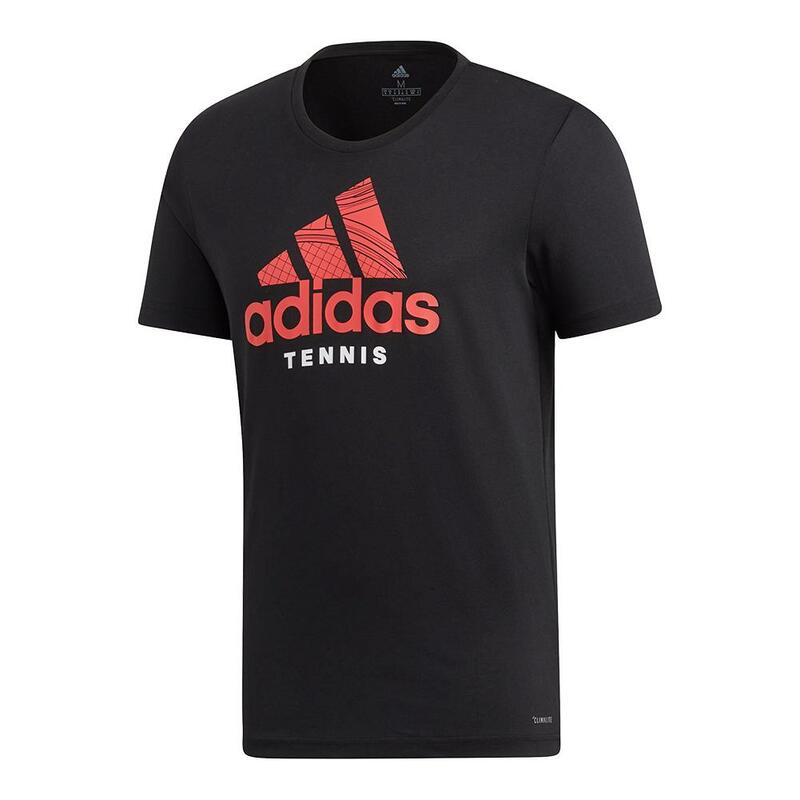 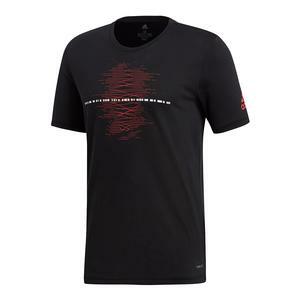 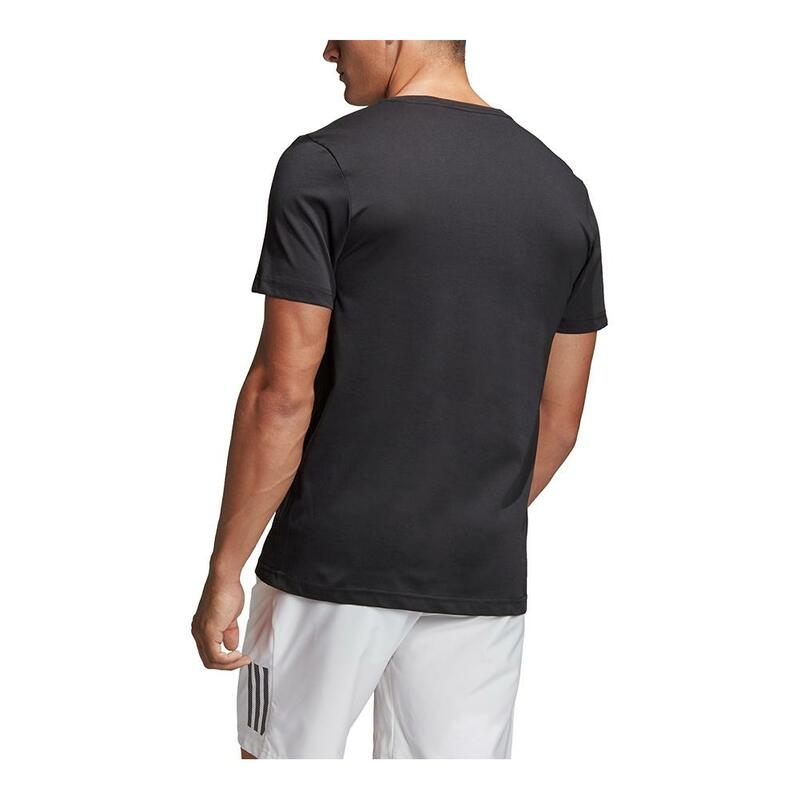 Keep yourself cool and in-style with the classic adidas Men`s Category Graphic Tennis Tee in Black. 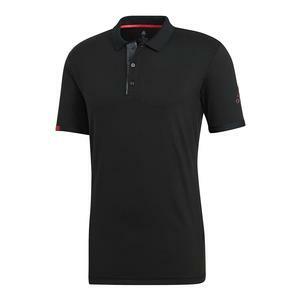 Thanks to the cotton/polyester blend you can stay cool during the most intense points. 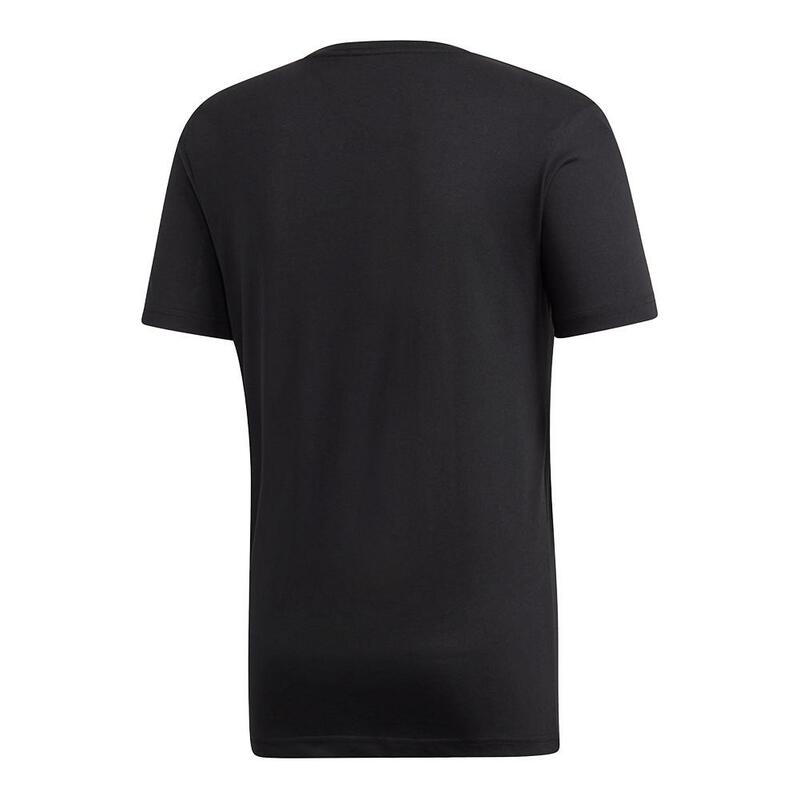 Rep your favorite clothing brand with large graphic print logo right on the front. 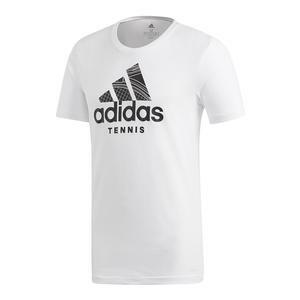 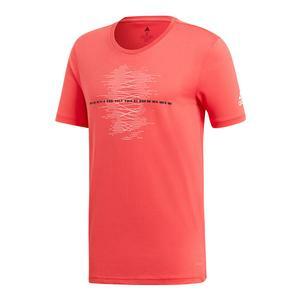 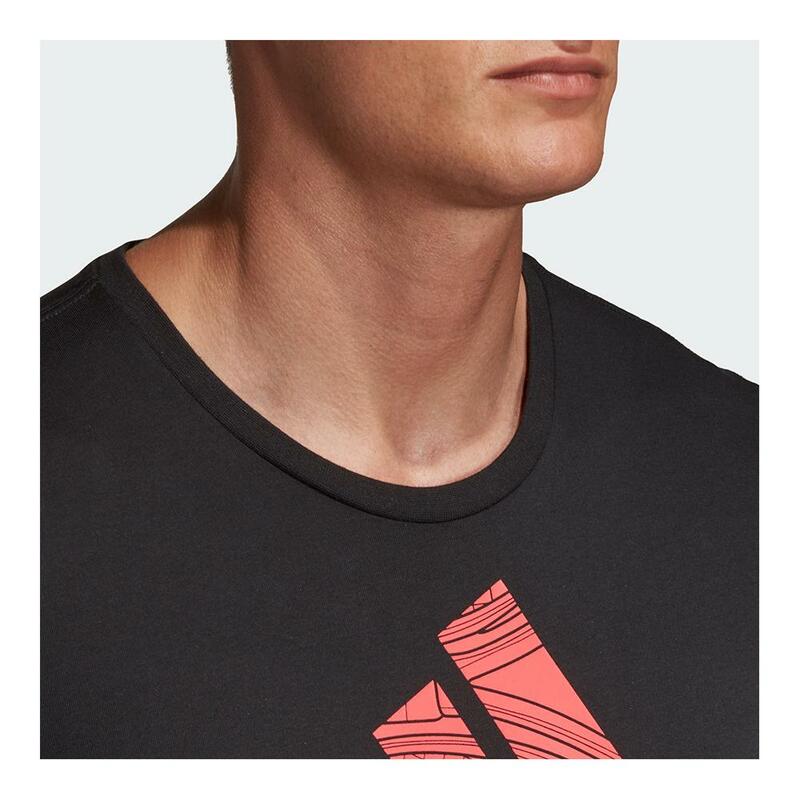 Compliment this tee perfectly with the Men's Category Graphic Tennis Hoody or Club 3-Stripe Tennis Polo.